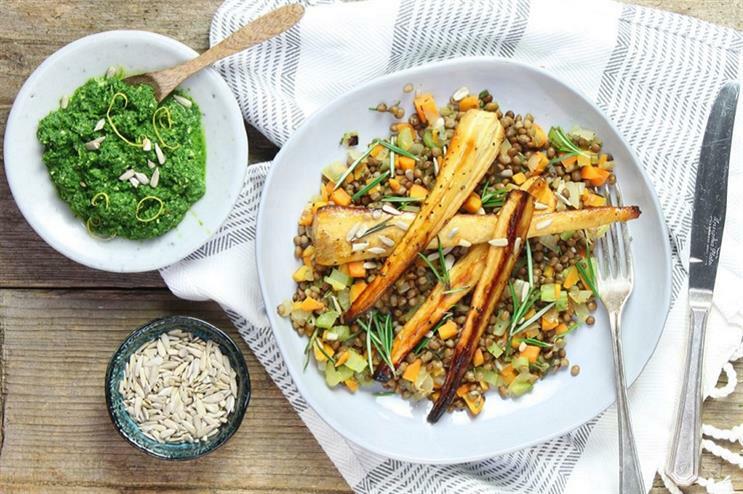 Organic vegetable box supplier Abel and Cole is to open its first pop-up restaurant at The Brickhouse on London's Brick Lane this September. Open daily for three weeks from 9 September to 1 October, the temporary restaurant will feature a menu of organic, seasonal dishes created by head chef Leon Aarts. Example dishes include kale caesar salad, Dutch hutspot (pork stew with roast vegetables) and Sunday roasts. The pop-up will also raise money for local charity Weavers Adventure Playground and will host a series of special events over the course of the three weeks with its own farmers. Walkers Crisps will open an immersive pop-up cafe for crisp sandwich lovers next month. Read Event's overview of hybrid fruits and vegetables here.